Condensing water heaters look similar to standard water heaters, but they are far more efficient. 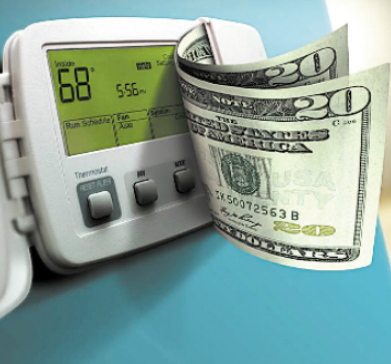 The reason is that condensing water heaters recapture the hot vent gases and reuse that energy to keep the water hot. Condensing hot water heaters are quickly taking over the top spot as the most common hot water heater in residential homes.